You invested in a new website—how long should that website's design last? The answer varies. It depends on the structure of your website. It depends on your ability to freshen up imagery and update the technology. And it depends on whether it's built on a platform that allows flexibility in the layout and functionality. Once upon a time, a website was a static page that served as your online brochure. Making changes took an act of Congress, special access, an FTP connection, concessions from a clergy member, and coding knowledge. As HTML editors came online and evolved, so did websites. And along with HTML editors came Content Management System (CMS) programs, ultimately morphing into an entire industry of website design and development that ranges from completely amateur and templated sites to custom coded sites that function securely and help Fortune 500 companies meet their marketing needs. Technology also advances much faster now. And with that accelerated pace, a website can quickly become outdated. From a style that screams “oh-so-five-years-ago” to the constant barrage of security threats, a website needs constant monitoring and maintenance. Building on a CMS like the WordPress platform gives you the flexibility to keep sites visually fresh longer, allows elements to be swapped out a little easier, and most importantly, keeps software up to date and addresses security threats. 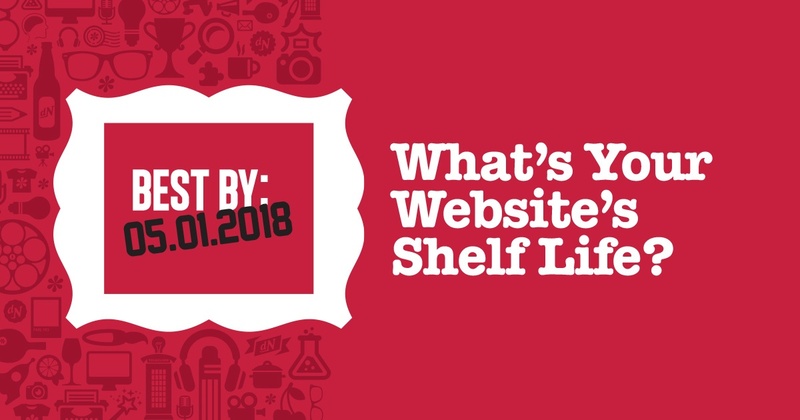 Some estimates put a website's shelf life at three years. We think that’s a little short for the level of investment a professionally built site requires. But at five years, most sites will begin to show their age in some way—most likely in what the consumer expects from modern marketing. At five years, we typically recommend a "partial redevelopment" of a site. Sometimes this can mean major swap-outs of technology or an audit with more "surgical" changes. When we build a site, we work to “bullet proof” it from the outset in order to keep the site safe for visitors. As we build the site, we keep flexibility at the forefront of our design. By changing navigation, or adding in new elements to the main imagery of the site (e.g. video in a slider or dynamic content on the site), we keep sites looking fresh and modern. Most importantly, we support and maintain our sites with a robust combination of dedicated hosting, premium security and monitoring, and by updating and testing the platform software when updates roll out, while ensuring the compatibility of the software with other site elements like custom coding, plugins and other third party programs. We can't stress enough the importance of regular maintenance, technology upgrades, and keeping your site updated with relevant information. 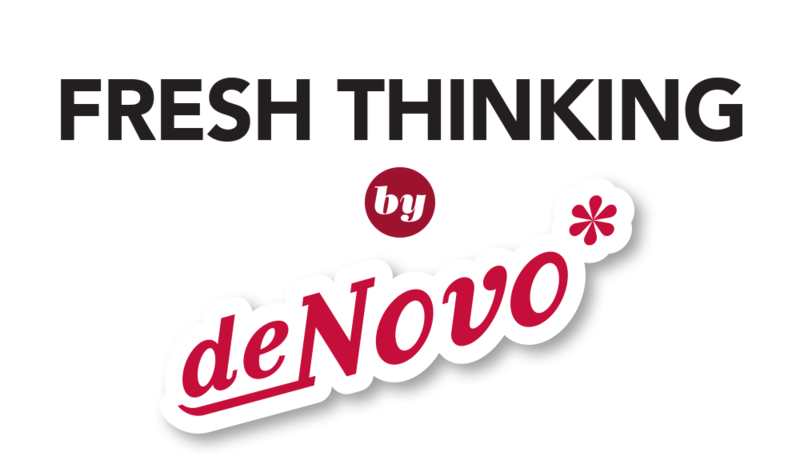 Building or revamping a website can be a big undertaking, but don't feel daunted—at de Novo, you'll work with a team of developers, strategists, designers and copywriters who can help you define the goals for your business and develop a stunning new site to support them. Get in touch with de Novo Partner Jen Neumann to talk about your website needs and challenges.